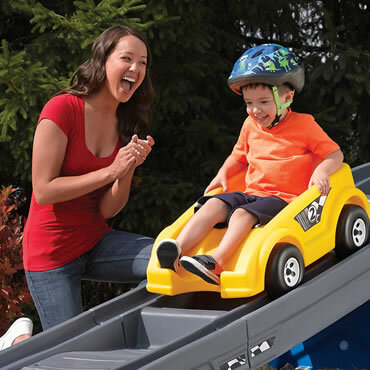 Check out deals and promotions such as free shipping, buy more, save more, and weekend deals that will amaze you! 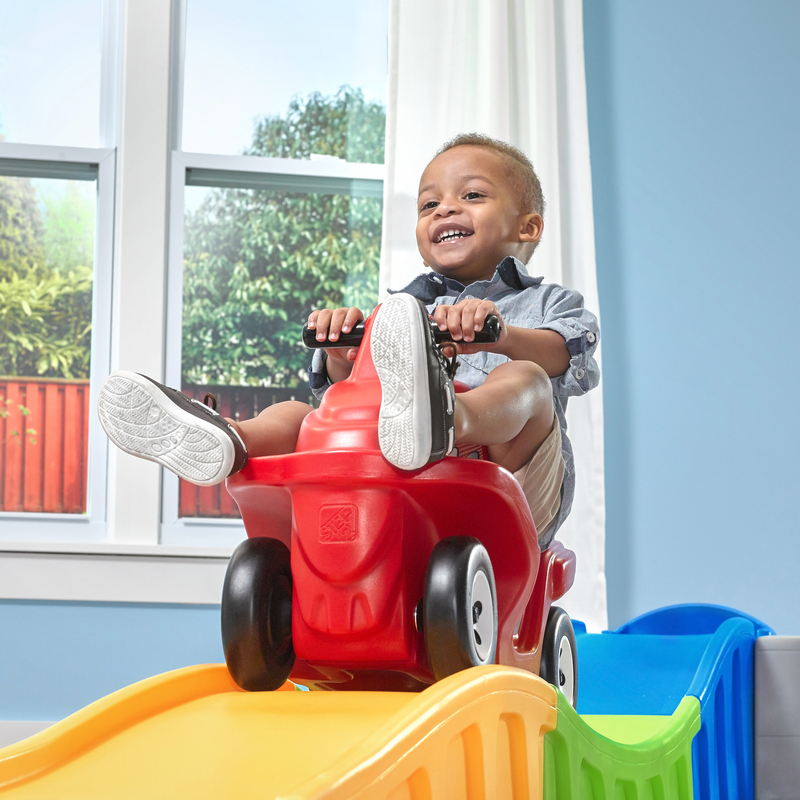 Save money on toys your children love. Avoid the Crowds, Shop Black Friday Deals Now! 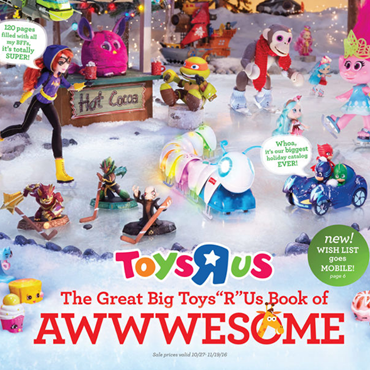 The Great Big Toys”R”Us Book of AWWWESOME is Back!